If you’re thinking about leasing your next Volkswagen Jetta, you’re in the right place. 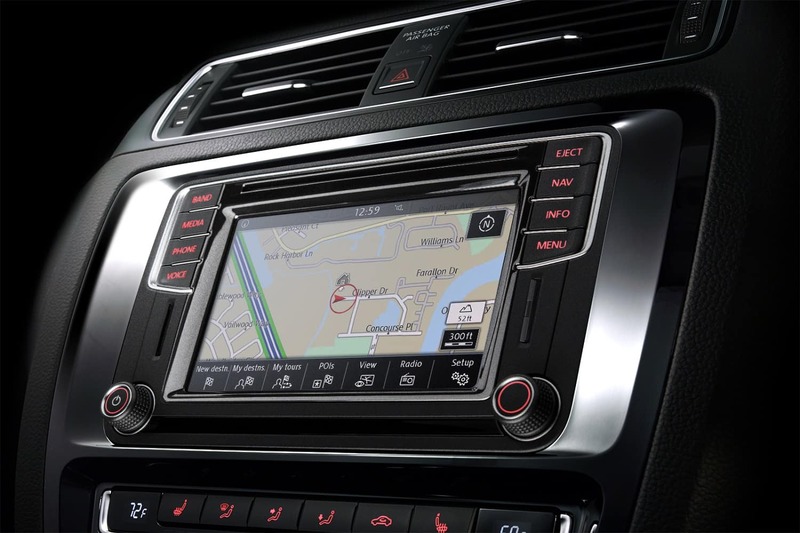 We at Metro Volkswagen are proud to offer the powerful, efficient, and full of technology Jetta to sedan shoppers in Irving, Grand Prairie, Grapevine, and Dallas. To make this impressive vehicle available to all kinds of budgets, we also proudly offer VW Jetta leases. On this page, you’ll find more information about buying vs. leasing, the benefits of leasing a Jetta, and our many VW Jetta lease deals. Read ahead to learn more! Traditionally, people always think about their next vehicle in terms of paying for it and owning. However, leasing offer a variety of other benefits that may be more suitable for your personal needs. For example, buying requires a large down payment while leasing usually does not. Your monthly payments are also usually much lower when you’re leasing. Additionally, when you decide that it’s time to move on to your next vehicle after the Jetta, leasing allows you to just bring it back and you’re done. As for buying, you’ll have to find a buyer and negotiate a sale before you can purchase your next vehicle. You’ll be able to enjoy all of this for a lower monthly payment than you’d be making on another vehicle that might not have the same great features. 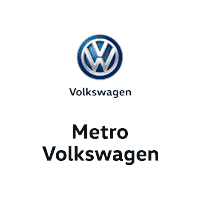 So, now that you have a better idea of why leasing is a great option, let’s talk about why you should lease with us at Metro Volkswagen. Our dealership not only offers a wide variety of lease terms and customization options, we also offer money-saving Jetta lease deals. These lease specials make the VW Jetta even more accessible to all types of budgets. Come in and talk to one of our finance experts and see what we can set up for you with the budget you’re on and the lifestyle that you live. Lease Your Next Jetta with Us! As you can see, leasing is a fantastic option for drivers in the Irving, Grand Prairie, Grapevine, and Dallas areas. However, when it comes to leasing the new Volkswagen Jetta, you won’t find a better place to do it than at Metro Volkswagen. 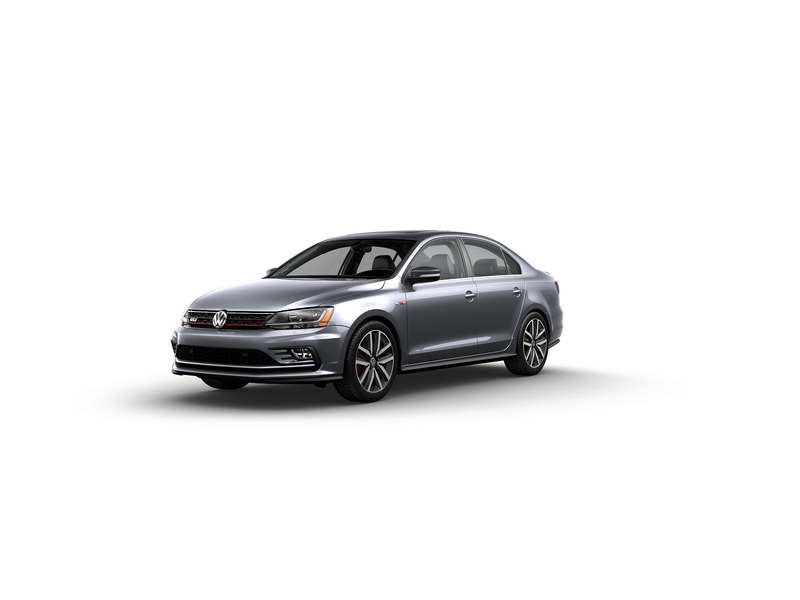 Get the ball rolling on your leasing process today by browsing our Jetta inventory and Jetta lease deals right on our website. Then, when something catches your eye, be sure to give us a call to schedule a test drive!